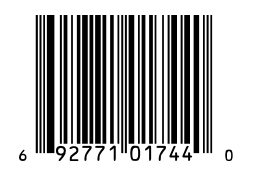 UPC barcodes are used on individual retail products in the United States, Canada, UK, Australia, New Zealand and a few other countries. UPC numbers are part of a closed system and cannot be made up. They must be obtained from the barcode standards body GS1, or from a company that's authorized to allocate existing UPC numbers - like us. Once you have your UPC numbers, you're ready to create UPC barcodes. 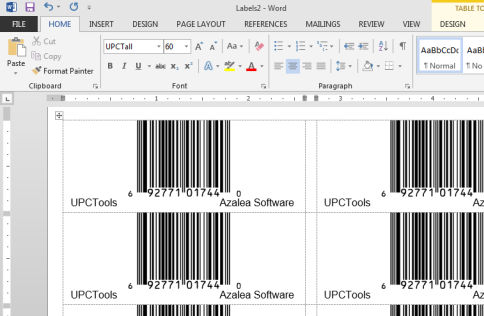 There's no way to make UPC barcodes 'by hand', so you'll need software. Our UPCTools software turns your UPC numbers into UPC barcodes, adding start- and stop-characters and calculating the mandatory UPC check digit for you. Beginning a barcode project can feel overwhelming. 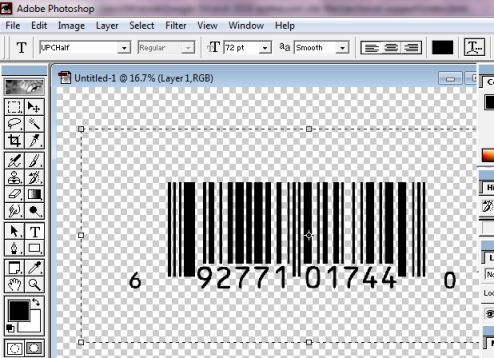 We've created a simple barcode project outline to walk you through the process. To find out more about Universal Product Codes visit the UPC FAQ: it covers all the whats, hows and whys of UPC barcodes. If you have UPC questions you just can't find the answer for, contact us. We're here to help.